Manufacturer: Free Spirit Publishing, Inc. 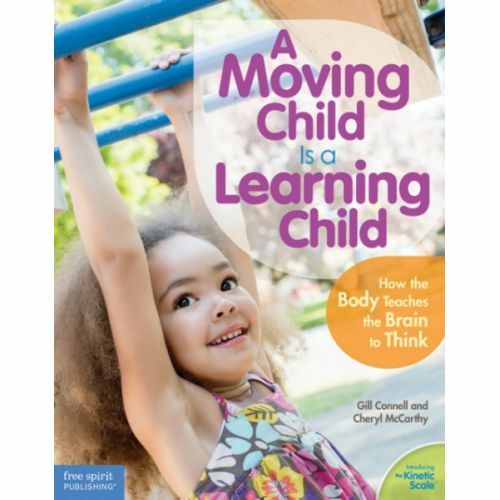 Grounded in best practices and current research, this hands-on resource links brain activity, motor and sensory development, movement, and early learning. The expert authors unveil the Kinetic Scale, a visual map of the active learning needs that fits each child's individual timetable. 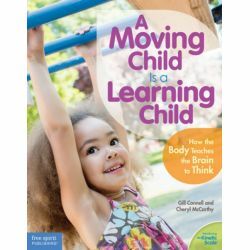 Teachers and caregivers will find a wealth of information, actionable tips, and games to support children's healthy development—all presented in a lively, full-color format with diagrams and photos. 336 pages.